GrandMeister Deluxe 40 lands in North America! North American tone fans, get ready: GrandMeister Deluxe 40 has crossed the Atlantic! 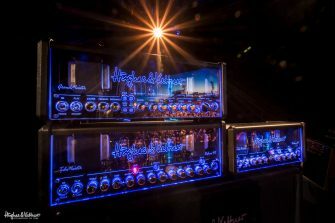 The world’s smartest all-tube amp landed in Canada in late November and is now in the process of spreading its way across the USA and Canada. If you pre-ordered one, congratulations! You should be playing that beast very soon.